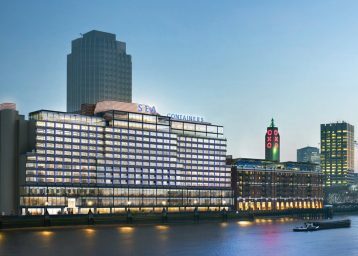 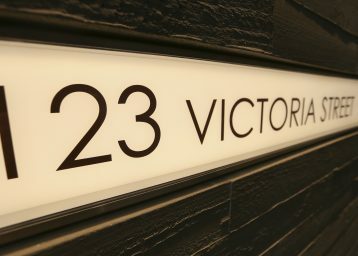 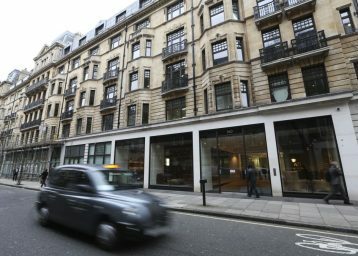 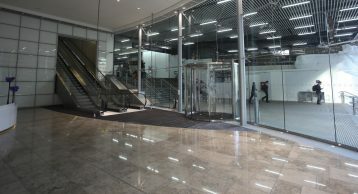 The Cannon Place project is renown for it’s unique structure; developed to overcome a number of site constraints, including having just four points where major foundation support was possible (the site is directly above Cannon Place Underground Station). 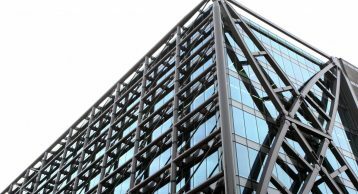 The cantilevered steel structure became the architectural feature of the building, with the curtain walling being installed inside the frame enabling the full beauty of the design to be realised. 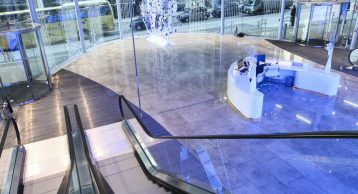 The vast entrance space featured two elliptically shaped areas of Entrance Matting, designed to act both as a visual feature and to effectively combat the ingress of soil and moisture in this high traffic area. 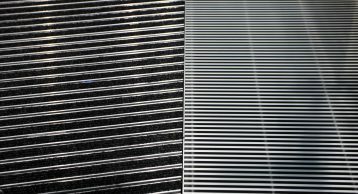 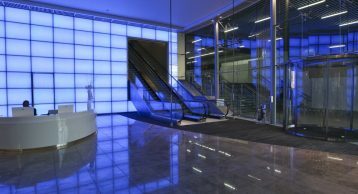 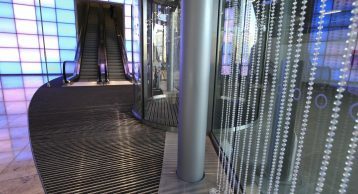 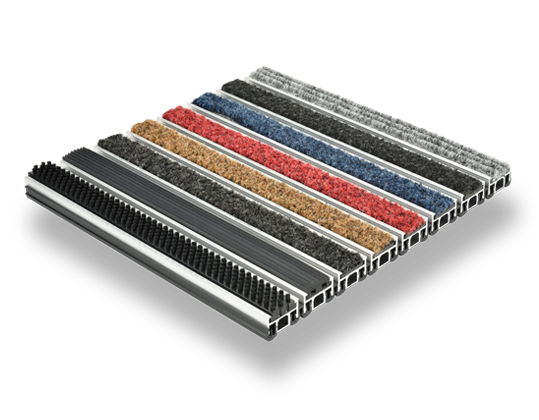 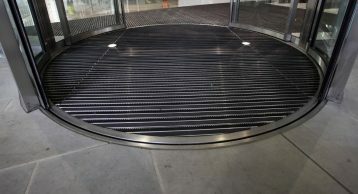 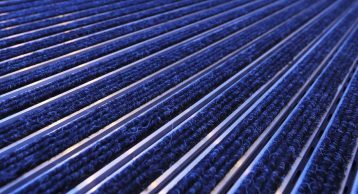 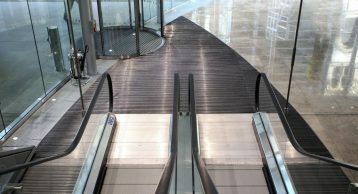 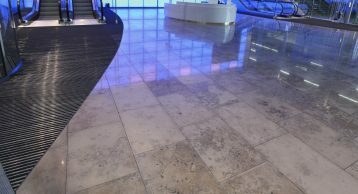 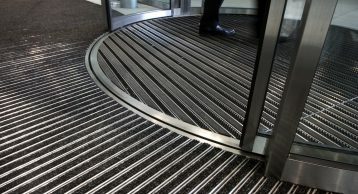 Working with Foggo Associates, the INTRAflex XT Entrance Matting system was chosen for use, using a combination of inserts within the revolving doors and areas beyond for a fully zonal Entrance Matting system.